DREGstudios! The Artwork of Brandt Hardin: KickStart the ZOMBIE WALK of FAME Book NOW! 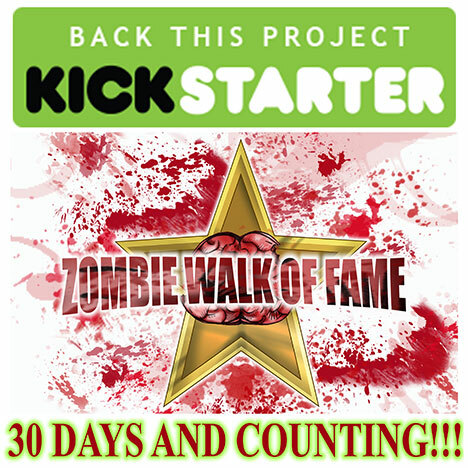 The KickStarter campaign to publish my new book, ZOMBIE WALK of FAME is LIVE!!! The countdown is on and we have 30 DAYS to get this collection of 101 Zombie Portraits funded to go to press! CLICK HERE to Visit the KickStarter Page NOW to see what Rewards are available when you Pledge!